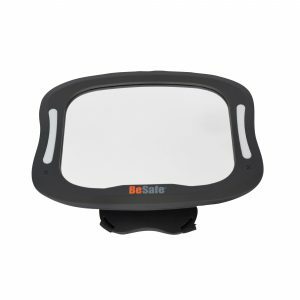 The new BeSafe Baby Mirror XL features a large surface area and rotating and tilting mechanism for an optimal view of your child through the rear-view mirror. A parent can press a small remote from the front seat and the light softly fades in, allowing you to see the child in the dark without waking them up. 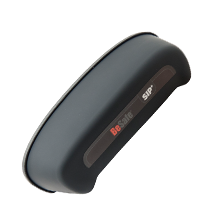 The remote can easily be clipped onto the car's sun visor to always have it accessible. 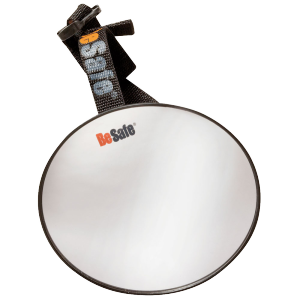 The BeSafe Baby Mirror XL with light has been crash tested for the highest safety. 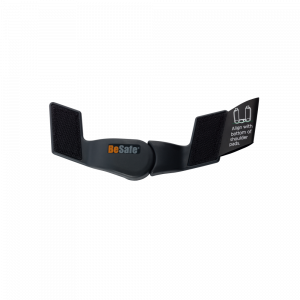 The crescent-shaped BeSafe sleeping help makes it easier for children to rest their head to the side. 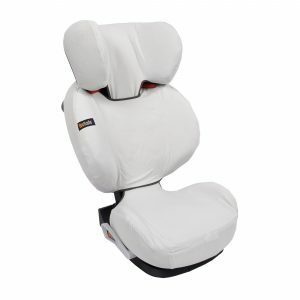 It thereby makes it more natural for their head to stay within the headrest of the seat without restricting the movement of the head in an accident. 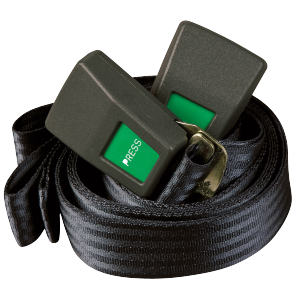 The fitting strap is easily clipped underneath the seat shell and can be adjusted in height for a better fit. 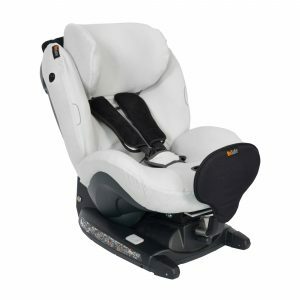 The child can rotate the sleeping help to the most comfortable position for them and can flip it over the headrest when not using it. 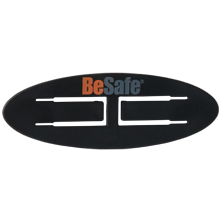 The new BeSafe sunshades come in a set of 2 and block out harmful UV rays with a sun protection of UPF 50+. 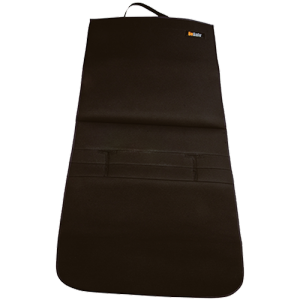 They do not require suction cups, simply attaching to the car’s windows with static. A large surface provides more shade without obscuring the driver’s view. 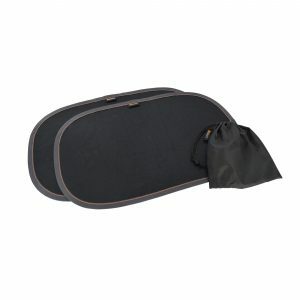 The set of two shades comes in a handy storage bag. 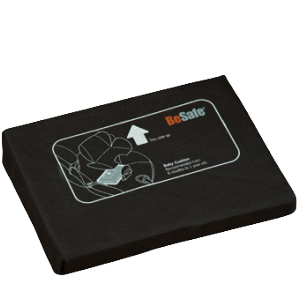 The BeSafe child car seat cover has an optimized fit and several fitting tabs that make putting it on even easier. It is made of high-quality bamboo jersey and cotton lining, which is not only eco-friendly but also extremely soft to the touch. 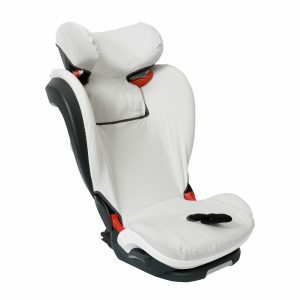 This child car seat cover is fitted over the seat's regular cover for protection from dirt or crumbs. 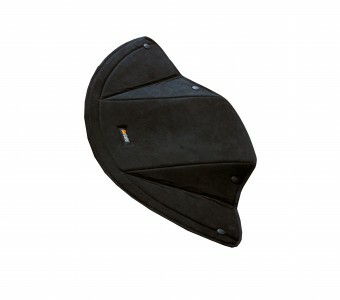 In warmer temperatures, the cover helps to absorb sweat and cool the seat for added comfort. 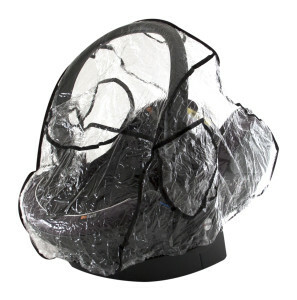 BeSafe’s rain cover will protect your child from the rain. 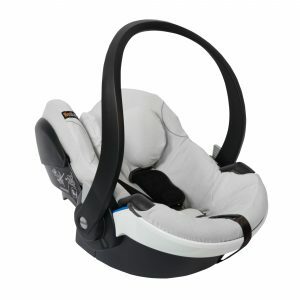 Practical when using your Travel System or when you are not using your baby seat in your car. 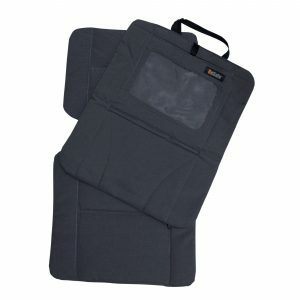 BeSafe’s padded kick-proof cover in black is designed to protect your car’s seats. 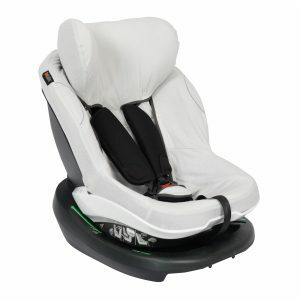 Can be used for child seats either with or without ISOfix.